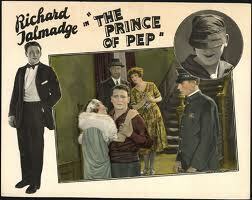 Richard Talmadge was not the best actor, let’s get this out at the start. 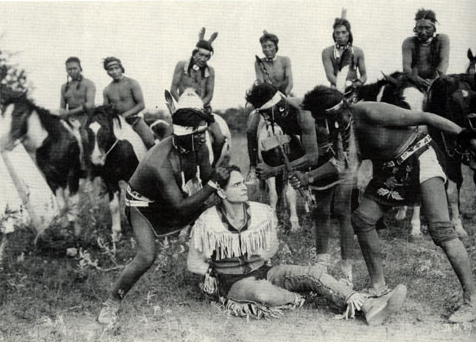 But he was a fantastic stuntman and went on to a great career as a second unit director and stunt coordinator after the advent of the talkies, because he had a thick German accent. He first came to the USA as Ricardo Metezzetia, boy member of the famed acrobats, the Mazetti Troupe, that had been engaged by Barnum & Bailey Circus. 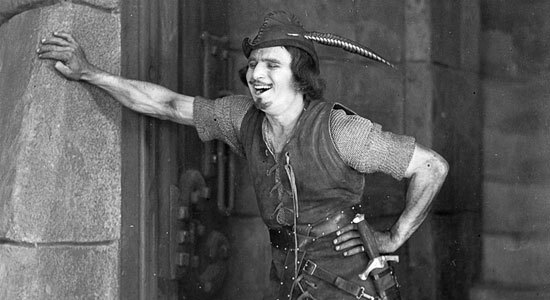 Prince of Pep (1925) gives Talmadge a chance to show off some of his athletic prowess as he scales the sides of city apartment buildings, jumps from fire escape to fire escape. 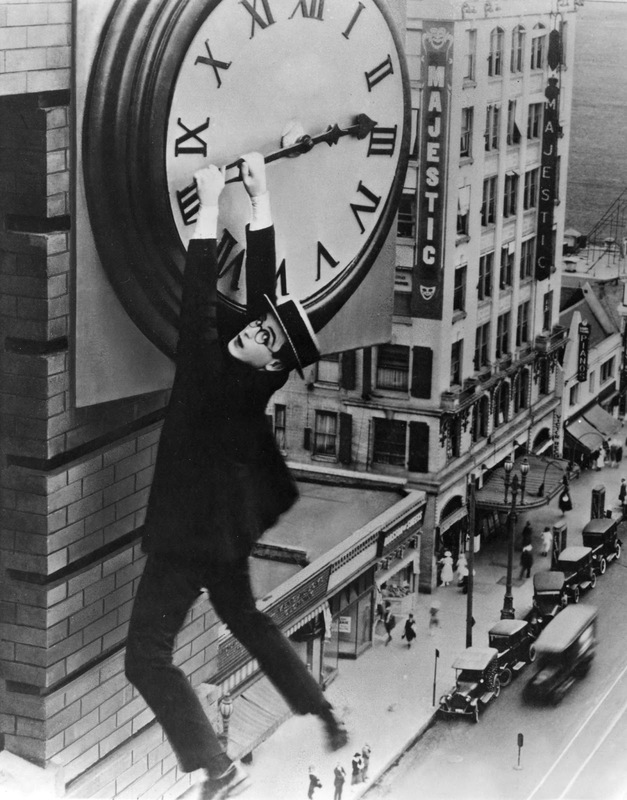 In one stunt, he leaps from a rooftop across an alleyway to a window of the next building, making it almost too easy. 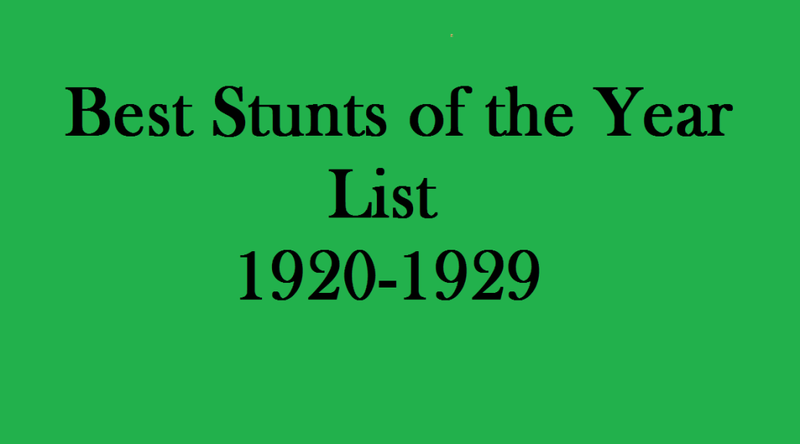 As I do my research, I’ve found that most of the work of the stunt performers, stunt coordinators and second unit directors, go completely unnoticed in the 20’s, 30’s and 40’s. 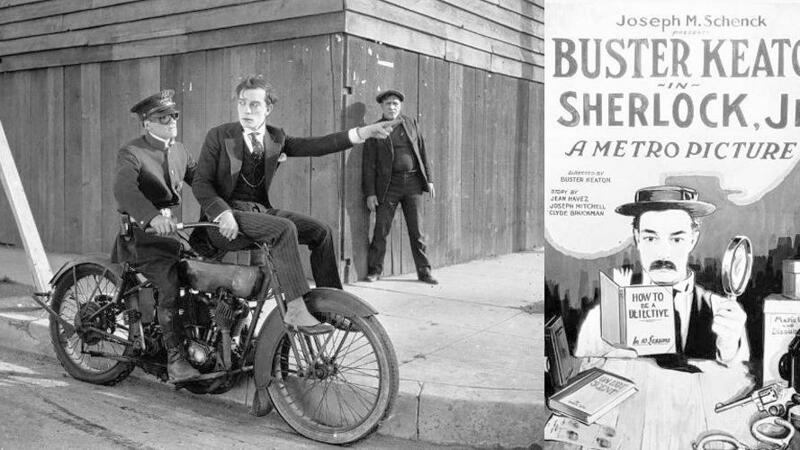 The studios during these decades really tried to keep these movie secrets to themselves and so these incredibly important people have passed through time with barely even a word of written recognition or acknowledgment. 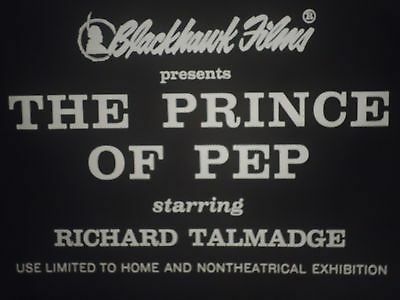 This is the case with Richard Talmadge, as I had a difficult time finding anything about this man, and his work before the talkies. 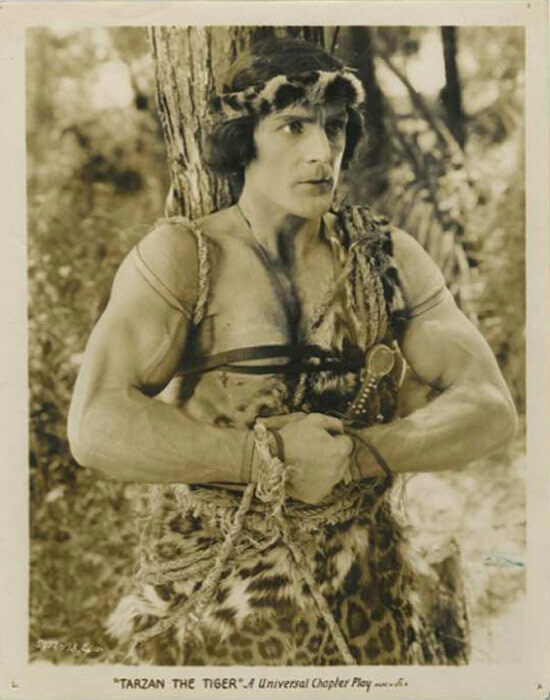 He was a giant among stunt performers and second unit directors/stunt coordinators, but hardly anyone has ever heard of him. To see what I mean, just go to his page at IMDB and you will see his work is massive, and yet it’s all listed as (UNCREDITED). Just to see his mind boggling work, I suggest you see the winner for best stunt (Spoiler) for 1964 (Circus World with John Wayne). That “ship turns over in the harbor” scene is his and it makes your eyes pop out that they did this with no CGI. 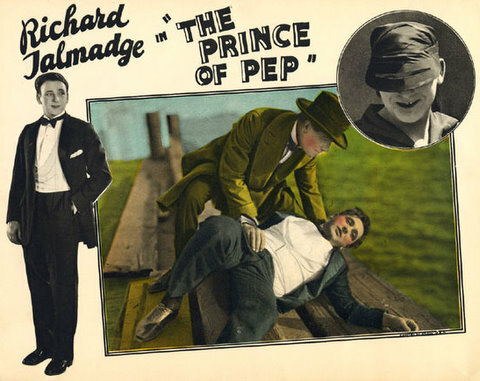 Prince of Pep is a stunt-driven silent melodrama, directed by Jack Nelson for Truart Film Company. Stunt Coordinator – A stunt coordinator, usually an experienced stunt performer, is hired by a TV, filmor theatredirector or production company to arrange the casting (stunt players and stunt doubles) and performance of stunts for a film, television programme or a live audience. 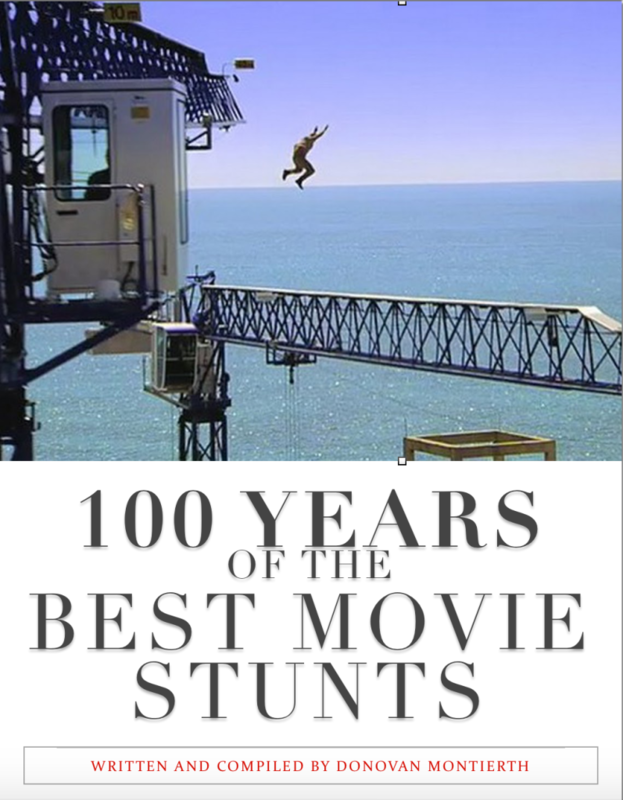 In many cases, the stunt coordinator budgets, designs and choreographs the stunt sequence to suit the script and the director’s vision. Second Unit Director –In film, the second unitis a discrete team tasked with filming shots or sequences separate from the main, or ‘first’ unit. Action sequences. 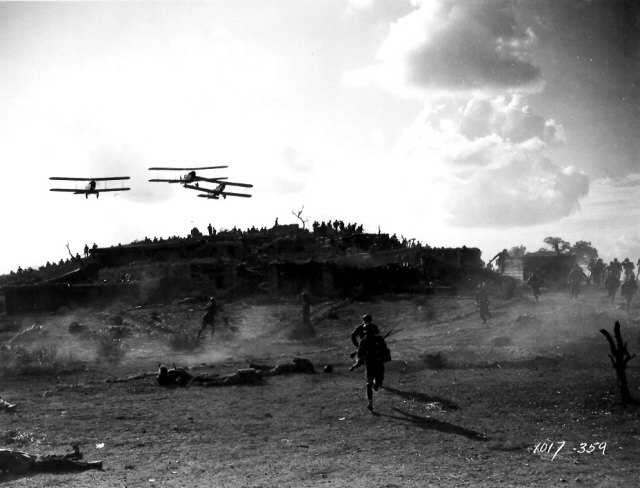 Action sequences are often filmed in discrete locations, using stunt personnel rather than the principal cast, and requiring significantly different filming arrangements than for ordinary scenes. Therefore they are an obvious opportunity for second unit shooting. ‘Pick-ups’. After the main unit has finished on a set or location, there may be shots that require some or all of this setting as background, but doesn’t require the principal actors – such as close-ups, inserts, cutaways and establishing shots. 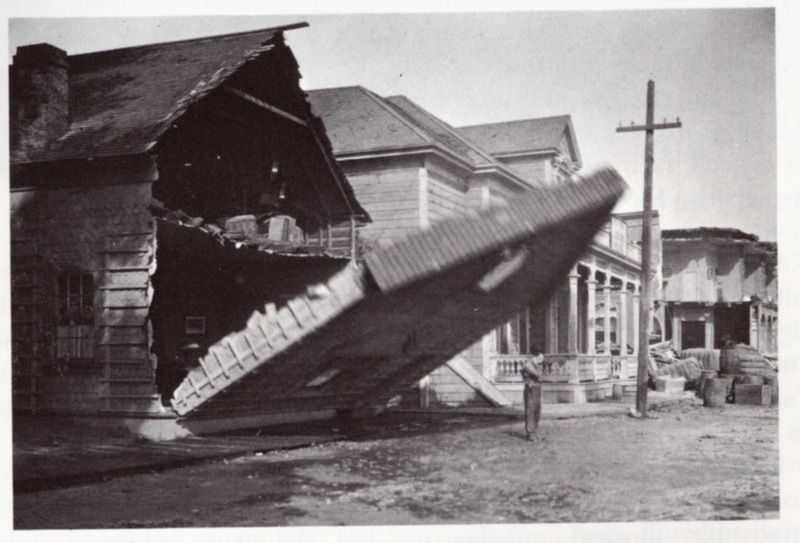 Because second units often film scenes with stunts and special effects in action movies, the job of stunt coordinator is often combined with that of second unit director. 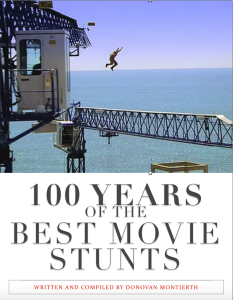 Many second unit directors were stunt coordinators first, including Vic Armstrong, who has directed second unit on The Amazing Spider-Man, Mission: Impossible III and War of the Worlds; Simon Crane, who did Men in Black 3, Frankenstein and X-Men: The Last Stand; and Terry J. Leonard, responsible for second unit on Cowboys & Aliens, The Expendables and Die Hard: With a Vengeance.